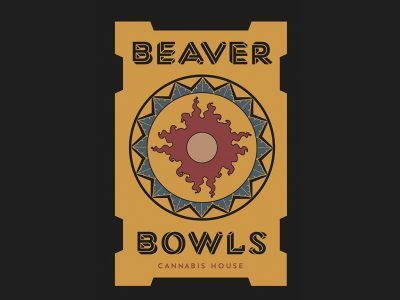 Welcome to Beaver Bowls Cannabis House! 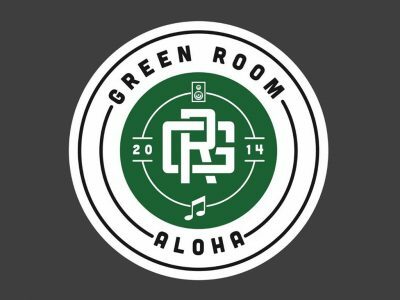 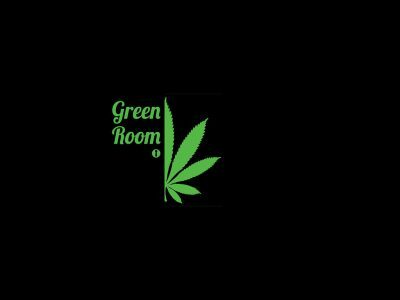 We are honored to bring the finest West Coast marijuana products back to our home town! 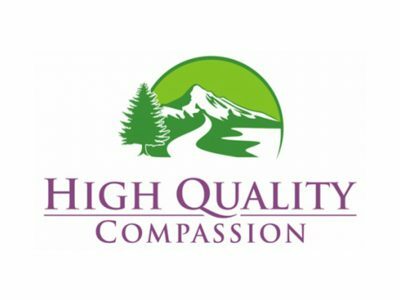 We strive to provide exceptional and personalized service to each of our clients. 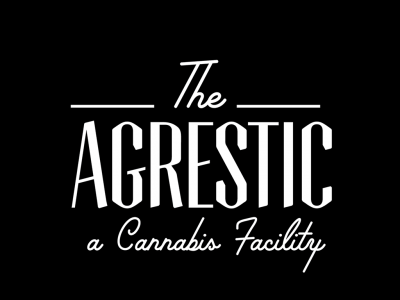 The Agrestic North is an unforgettable cannabis boutique, unrivaled in Oregon. 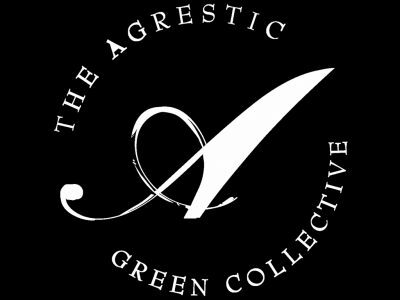 We offer expert customer service and purchasing assistance directed at finding your ideal experience.